MowerRepairShops.com provides customers seeking repair shops and business owners the ability to connect with each other. 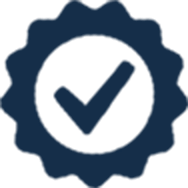 Whatever your lawnmower repair needs are, our lawnmower repair shop directory will simply your time spent researching, comparing and choosing a lawnmower repair shop to do business with. We currently have 3228 lawnmower repair shops listed nationwide by state and city to help to find a shop near you that can get the job done. Boost your curb appeal with a lawnmower that is well-maintained and serviced, giving you the longest life out of your lawnmower. Our lawnmower repair shops offer services such as Blade Sharpening, Tune-Ups, Spark Plug Replacement, Oil Changes, Winterizing, Recoil Repairs and much more. 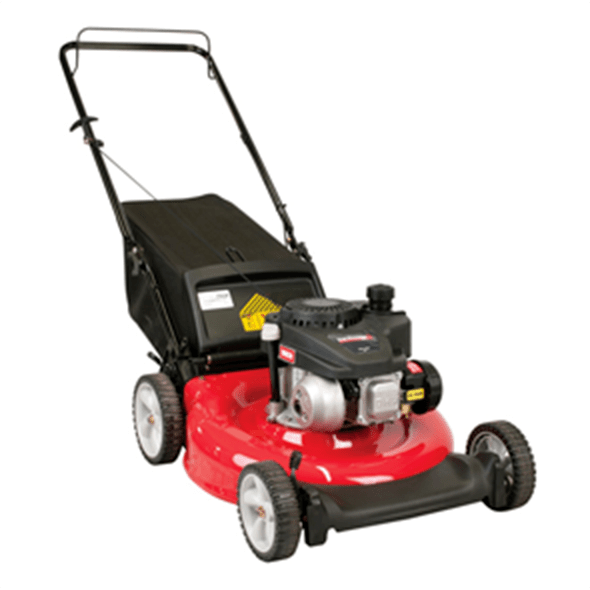 They service many lawnmower types including gas, electric, battery powered, zero-turn, riding, reel and push mowers, which as the most common types. 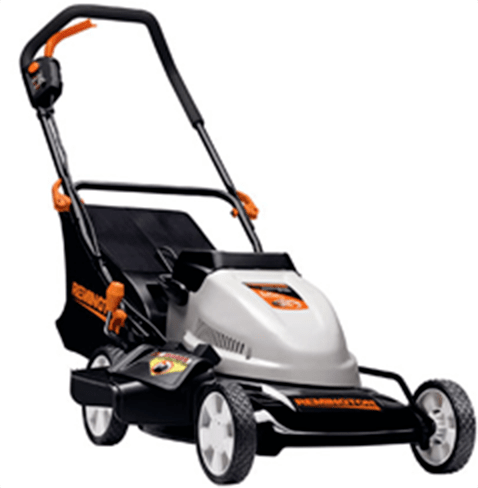 Most of our lawnmower repair shops listed also sell new and used lawnmowers, if you’re looking purchase equipment. Our lawnmower repair shop professionals near you can help when you with other small engine equipment. Most shops listed work on more than just lawnmowers including hedge trimmers, chainsaws, Blowers, snow blowers, and generators. Just call and ask a shop near you if they work on these types of equipment before showing up! Are you fixing your lawnmower yourself and need some parts? Checking around the internet for DIY videos is a great place to find the information you need to fix it yourself. When you need parts, finding them on the internet might take a while to receive. 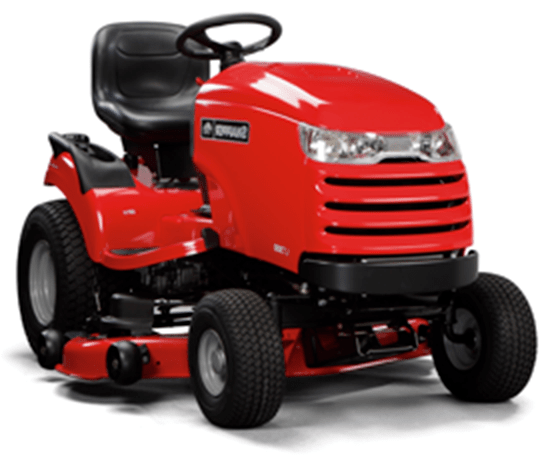 Our lawnmower repair shops will often sell you parts to fix it yourself and save on labor! Call your local lawnmower repair shop today and as if they stock and sell the parts you need! When looking, and comparing lawnmower repair shops near you, we recommend that you first navigation via the search bar based on your city or zip code. From there, you’ll find all the lawnmower repair shops that we’ve located near you with reviews, images, pricing and much more. 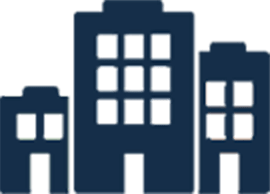 We recommend that you thoroughly research all the businesses near you, including reading reviews of those businesses to choose a shop that you’re most comfortable with. Have you had a good or bad experience with a lawnmower repair shop before? We want to hear it! Find that business via their location and easily leave a review of other future customers to see! If you’re a lawnmower repair shop owner or employee, we’ve got several marketing solutions to grow your business. 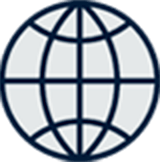 We offer the ability to claim you listing and update or add more information to it, which provides more visibility to consumers. 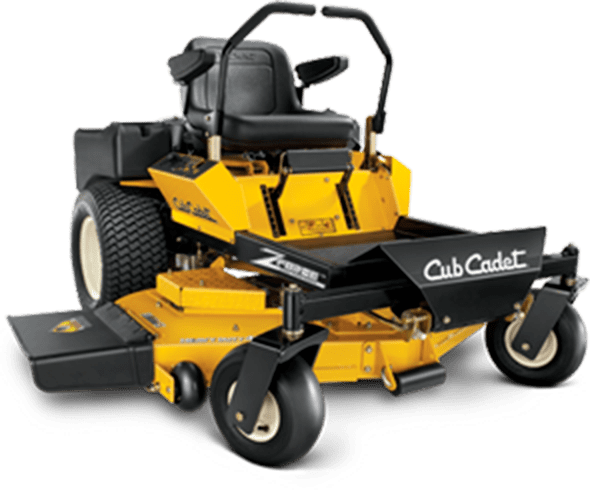 We offer a gold rating program for lawnmower repair shops with 4+ stars and 10+ reviews on MowerRepairShops.com, which is also free. Featuring your listing is our best offering to get you the maximum exposure and potential new customers. MowerRepairShops.com is the most comprehensive directory of lawnmower repair shops ever. 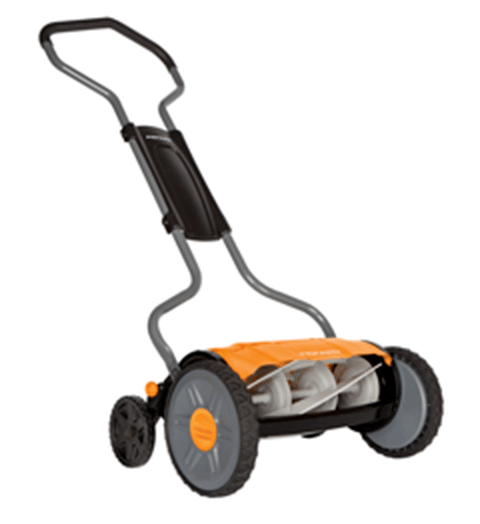 We've compiled lawnmower repair shop reviews from several sources to help you choose the best shop. Forget flipping through the phone book. MowerRepairShops.com let's you quickly find a great repair shop near you! Get the best prices in town by viewing prices for lawnmower repair services for select repair shops! Finding a reputable lawnmower repair shop near you can be difficult. We often find ourselves asking ourselves if we are about to get ripped off; If the repair or maintenance will be performed by a professional with quality parts? and Whether the maintenance or repairs will be performed in a timely manner. These are just the obvious questions, but there are several ways to do your homework, ensuring the best lawnmower repair shop experience possible. Convenience of a great location near you is not the best indicator of the best lawnmower repair shop for your necessary repairs or maintenance. Some shops specialize in working on specific lawnmower types or may not have the parts on hand to fix your lawn mower. More important than reviews is the shop reputation, something that can be found here. A lawnmower repair shop may tell you anything but customers rarely lie. 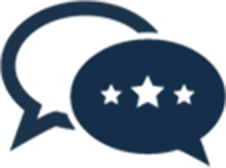 Choosing your mower repair shop via the best customer review volume and rating is the best way to ensure that you find the lawnmower repair shop in town. Businesses that do not promote reviews online are generally less than great business people. All business owners in this day in age, especially services like lawnmower repair, should understand the value of online reviews. 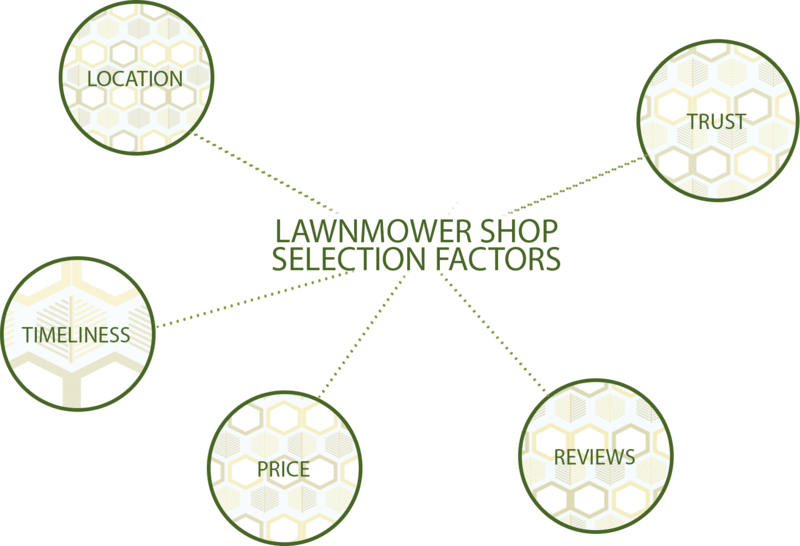 The diagram to the right shows the best process for finding a lawnmower repair shop near you! Maintenance is the key to making a lawnmower last a lifetime. Most lawnmower repairs are caused by a lack of maintenance, costing you tenfold what it would have cost to just maintain your lawnmower every season. Lawnmower repair shops often offer comprehensive lawn mower maintenance packages to keep your mower in tip-top shape. 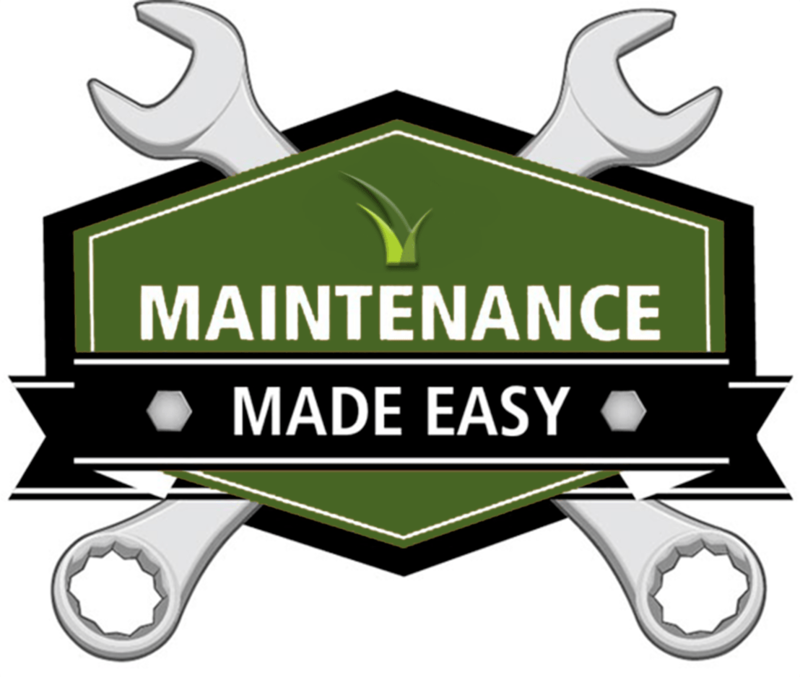 Below are some of the most common lawnmower maintenance procedures. As a lawnmower owner, you too must play your part in maintaining your lawnmower. 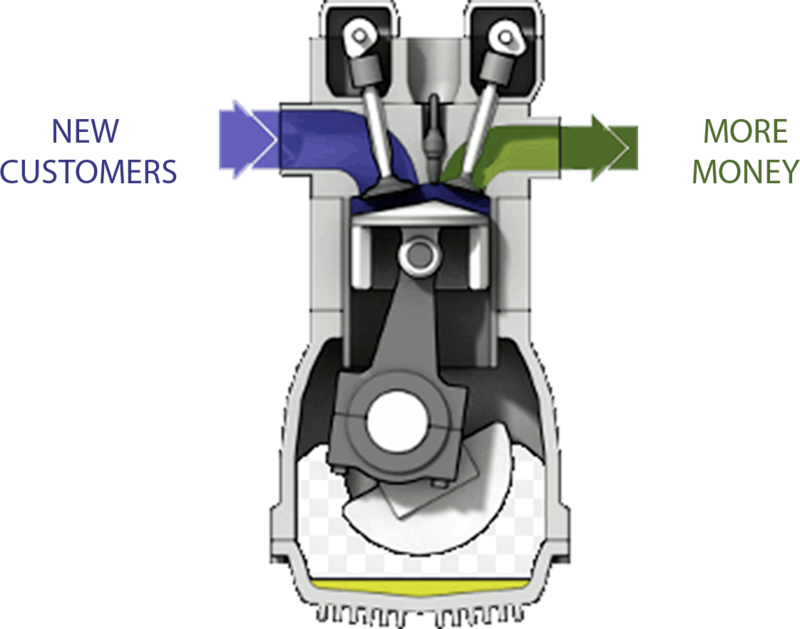 Regulary washing and cleaning your mower, especially after heavy use, is a best practice. 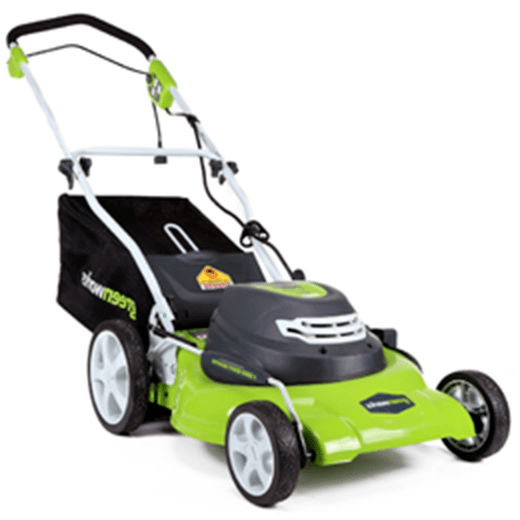 Look over your lawnmower while cleaning it for any fluid leaking or loose plastic/wires/lines. Keep your lawnmower indoors and away from extreme temperatures also. Extreme temperatures and storing a lawnmower outdoors will significantly reduce the life of your lawnmower. Prior to storing your lawnmower for extended period, make sure you drain the gasoiline and replace with fresh gasoline when grassy season returns. Select the type of mower that you need repair or maintenance on to find a repair shop. Own a Lawnmower Repair Shop? Claim & Update Business Info-Free! We've compiled lawnmower repair shops reviews from several sources to help you choose the best shops. Build a Great Reputation- Free! We've compiled lawnmower repair shop review from several sources to help you choose the best shops. Get a Better Website- Free! Connecting customers with the very best lawnmower repair shop! *Use the content of this site at your own risk. Reviews, Ratings, Business Information, and location is based on the best content available at the time of creation.